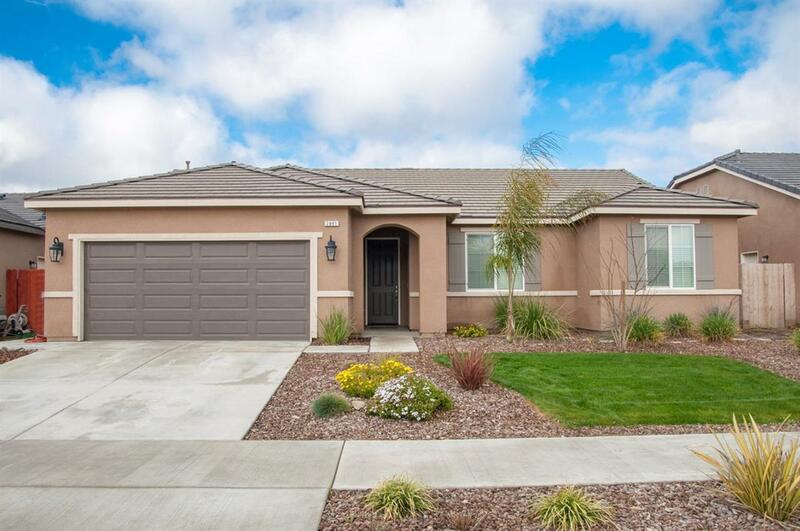 Pristine 4 bedroom San Joaquin Valley home that is better than new!!! 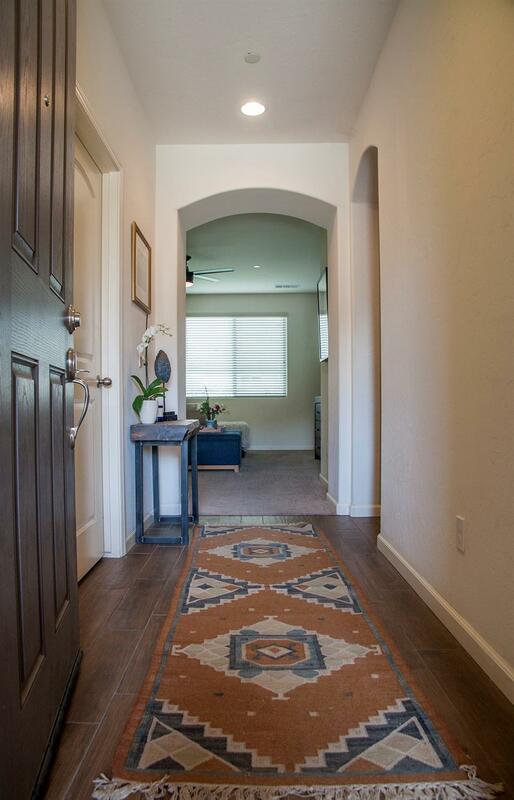 Built in 2016 and features granite countertops in the kitchen, tile flooring and a finished backyard!! Priced to sell!! Seller may contribute to closing costs with full price offer.